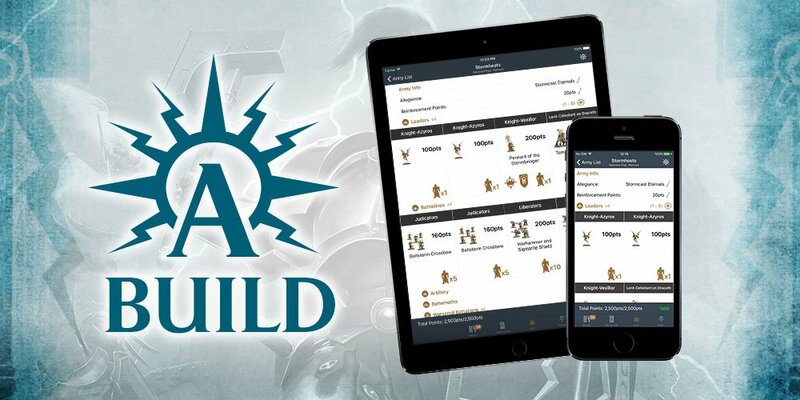 Games Workshop has a new App to help AoS players build armies on the fly! 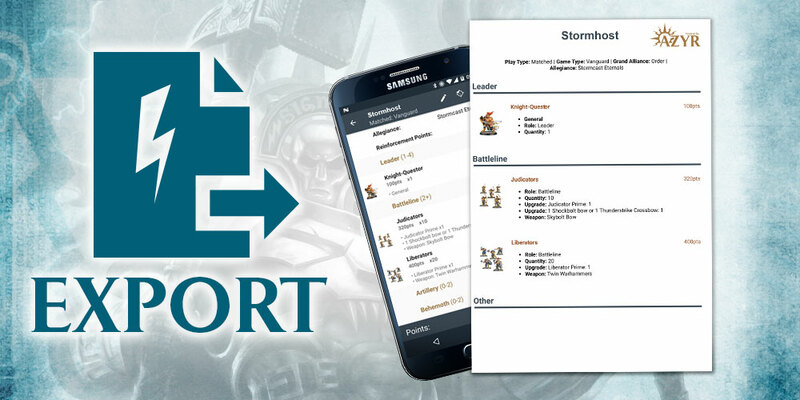 “Great news for Warhammer Age of Sigmar fans today – your essential companion to gaming in the Mortal Realms has just got a new feature. 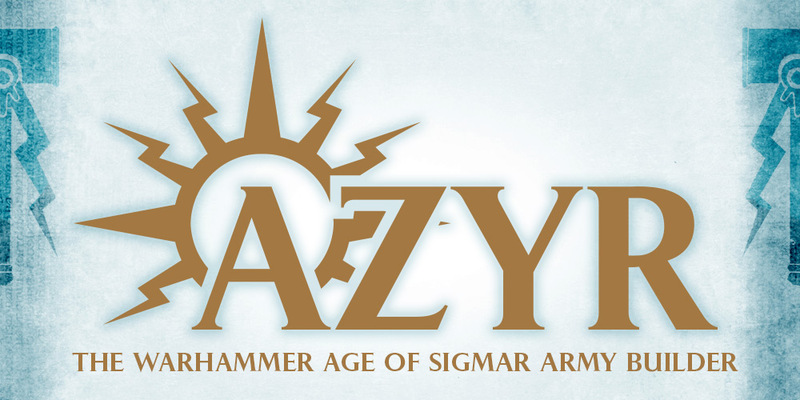 The new ‘Azyr’ tool, is a subscription service army building upgrade for your app. It’s a tool to let you create army lists for open, narrative and matched play. It will let you know when you meet the minimum requirements for a game of that type and if your army is valid or not for your style of game. Azyr is handy for those who own the books digitally as well as those who prefer the printed editions – it is designed as a tool that can be used alongside either option. It doesn’t contain the full rules for everything, so you will still need those, but unit Warscrolls themselves are still free to download in the app itself. 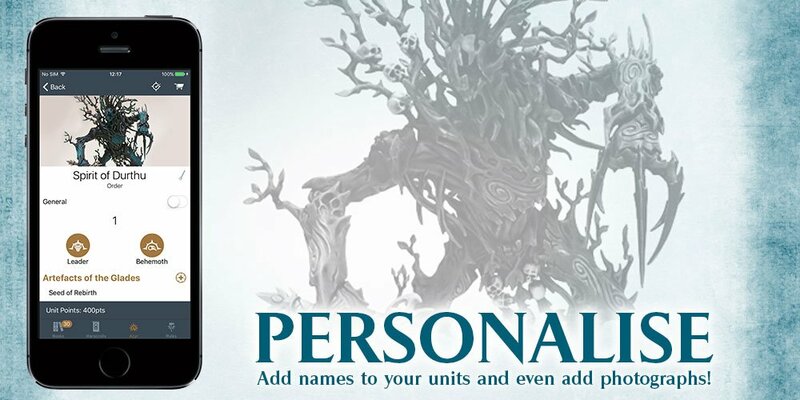 “And if you need to export your army list to share it with others – for events and tournaments, or just with friends – you can do that too. And how much do all these awesome features cost? Just £0.99 / month – bargain. I will say that it’s about time GW got into the list-building App game. 3rd party Folks have been doing for a long time and some of them have been hit-or-miss. But now, GW will help clear up a lot of the confusion and you know it’s going to help you create a “legal list” for a tournament because it’s FROM Games Workshop. …So when are we going to see a 40k version?